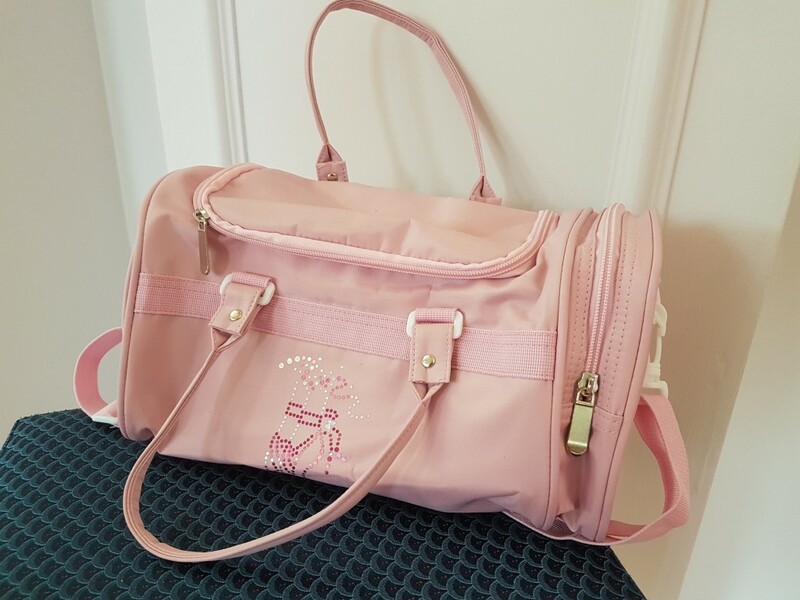 Our extensive ballet wear range includes beautiful ballet outfits and everything you need for ballet including ballet accessories. Whether you are looking for Ballet Leotards, Ballet Cardigans, Ballet Skirts, Tutus or Ballet Boleros, we can help you to find what you are looking for at The Costume Box. 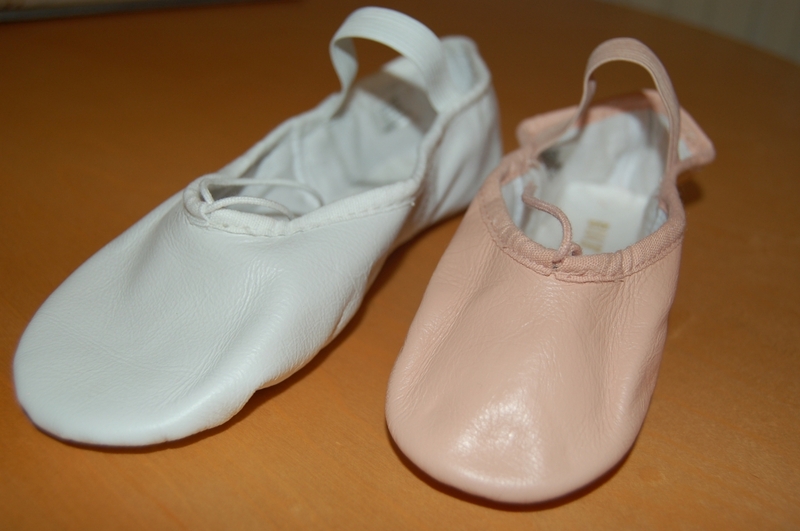 We also stock Ballet Tights, Ballet Socks, Ballet Shoes and Ballet Bags for all your ballet kit. The Costume Box is a dance shop based at the rear of Danceworks Devon in Newton Abbot. 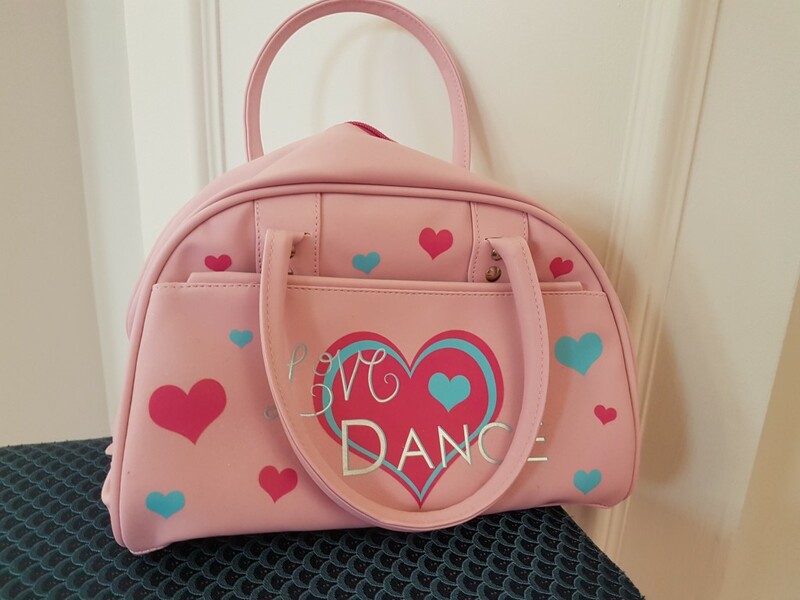 We have a fantastic range of competitively priced, high quality children’s ballet wear. Our collection includes all your essential ballet wear items, including comfortable and practical options for quick changes and ease of movement. We can also advise on regulation examination ballet outfits. Why not pop in and see the full range of ballet wear items? Please ring ahead and make an appointment if you are making a special trip. 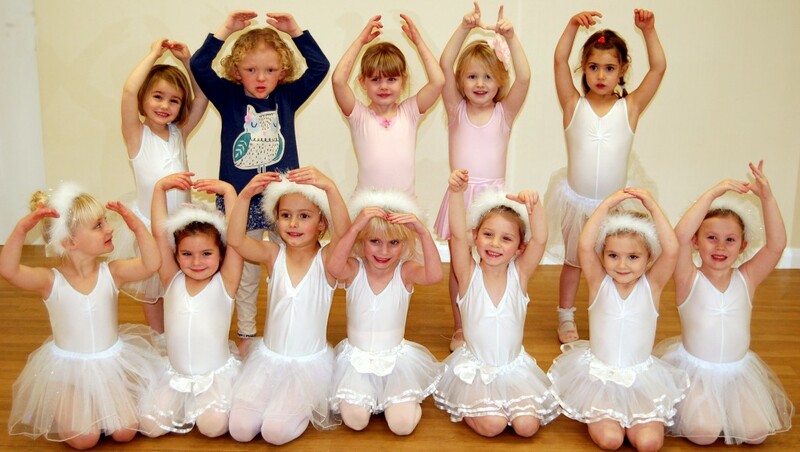 Our experienced staff will be happy to help and advise you on the best options for your little ballerina. Visit our contact page for more information about where to find us in Newton Abbot, as well as details of our opening times.